We’ve been printing packaging and shipping products for the last 19 years. We’ve got relationships with all the major shipping and logistics providers. 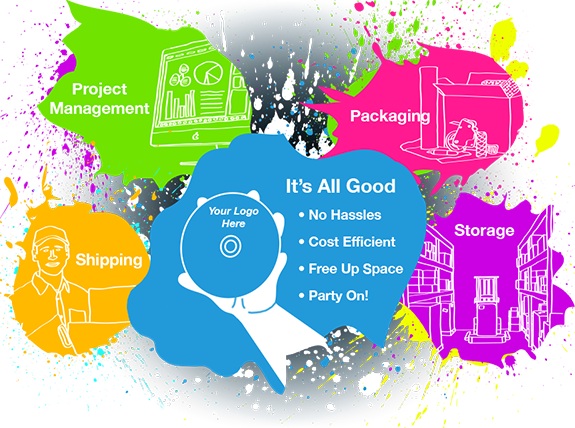 We can save you money on printing, we can save you money on warehousing, we can save you money on shipping. We can save you! Stop drowning in your own success - Freedom is a click away.